MEMENTOS wonderful world of Baskets. Known for its unique gift baskets, canastos, kerstpaketten, you will have the opportunity to choose from our Ready-To-Go Collection. 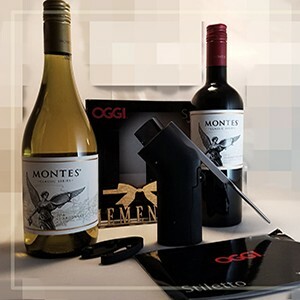 The RTG Collection are specially selected products/gifts/gourmet items specially packaged to provide you ease of time in the selection process. MEMENTOS wonderful world of Baskets. You choose. We create. 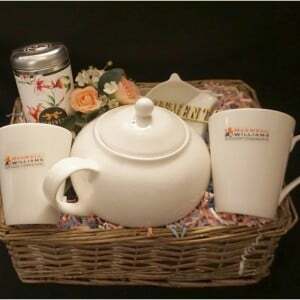 Please do visit our Gourmet and Wine sections for your customized gift basket. 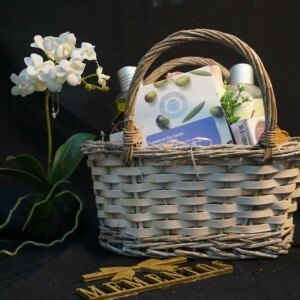 If you are, however, short on time, please visit our Ready to Go Gift-basket section. We have taken every occasion and prepared some options for you. Whether it is of round, square, rectangular, triangular shape, it matters not. 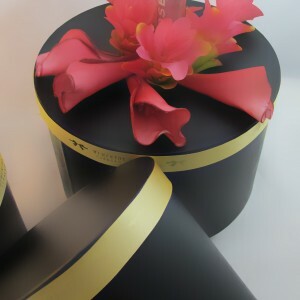 Mementos Box Collection is a wide assortment of gift boxes that will suit your gift giving needs. You choose the Box, the Gift, the Gourmet, and/or the Wines, we will gladly 'box it' for you. Mementos Box Collection a truly unique. 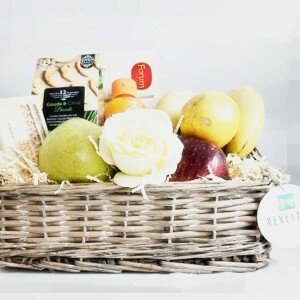 Mementos fruit basket collection are personalized for your gift giving occasions. 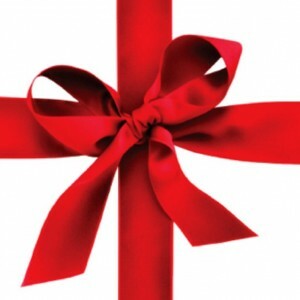 Let us know when and for whom and we will gladly prepare a fabulous gift basket for that very special person. 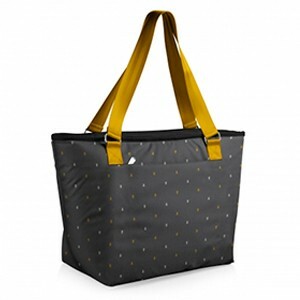 Whether it is a lunch bag or tote bag, picnic totes today are truly versatile and can be used for any occasion - work, beach, hiking and more. Again, any day is "Mom's Day". 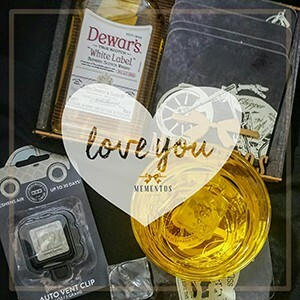 Here at Mementos you can choose for a beautiful selection of ready to go gift baskets or we can definitely prepare one just for her. Any day is "Dad's Day". We need not wait for June of next year. 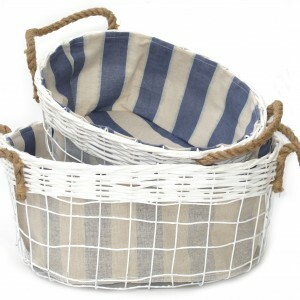 Here we will gladly prepare a gift basket to fit Dad's occasion - Father's Day, Any-Day, I-Love-You-Because-Dad. Valentine's Day, Love-Any-Day, Gift baskets are prepared especially for the occasion. With a heart, a mug, some chocolates, some champagne. You decide. We prepare. 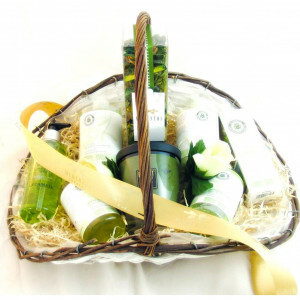 However, for your easy and comfort we have prepared a few 'I-Love-U' baskets to order anytime. 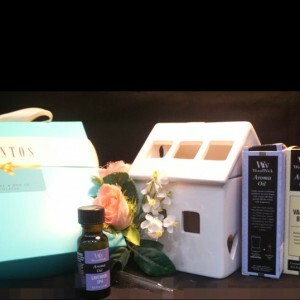 Yes, Mementos House Boxes are filled with candles, cookies, candies, or the mug of your choice. These are just "Tokens of Appreciation' for any occasions. Wines, wines, everywhere. 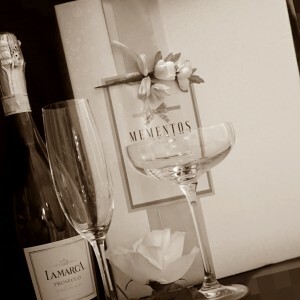 Mementos Wine Corner selection of fine wines, champagnes, spirits are sure to bring a smile. 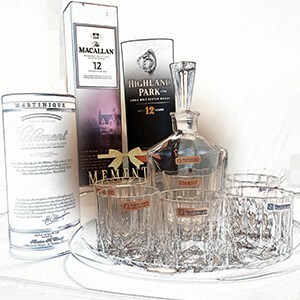 Mementos Wine Baskets - gift giving has never been easier. Visiting somebody for the first time?? Celebrating someone's new home??? 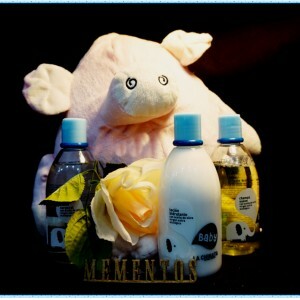 Mementos offers you a variety of beautiful and memorable gifts you can choose from. 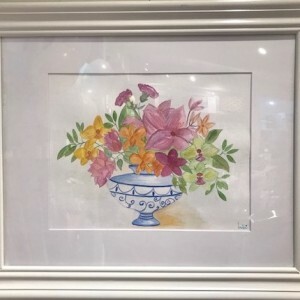 Choose from a variety of Gifts we have especially for you. "“There is a time for work, and a time for love. That leaves no other time.” ― Coco Chanel"